People don’t understand what they’ve never seen, the saying goes. And no application of this quote could be truer than the horror of hearing a thump on your toddler’s bedroom floor. In the middle of the night. After she’s climbed out of her crib. Many parents panic when this happens because it often comes as a shock. One moment your baby was safe in his crib and the next minute he’s in the kitchen. At 11:30pm. That’s why I wrote this post. 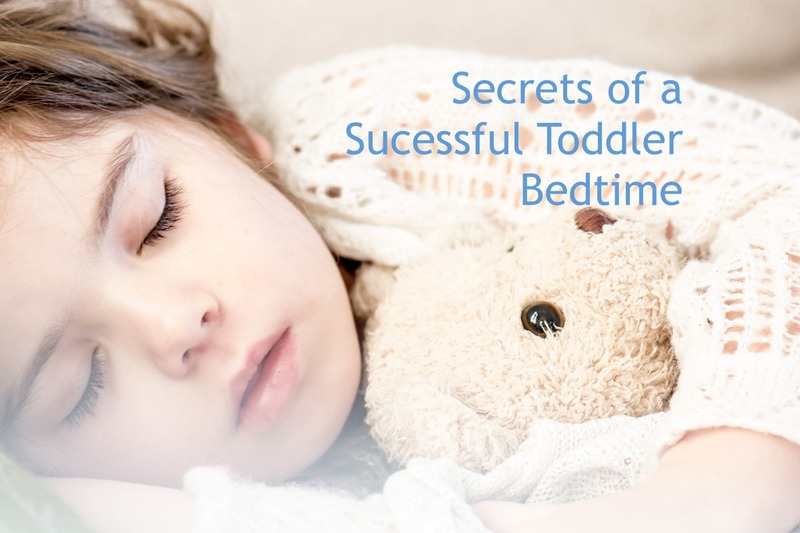 If you feel your toddler is ready to make the move to a toddler bed, go ahead and do just that. It’s a big change from the safe, cozy atmosphere of a crib, so expect an adjustment period while your toddler gets used to his new sleeping arraignment. 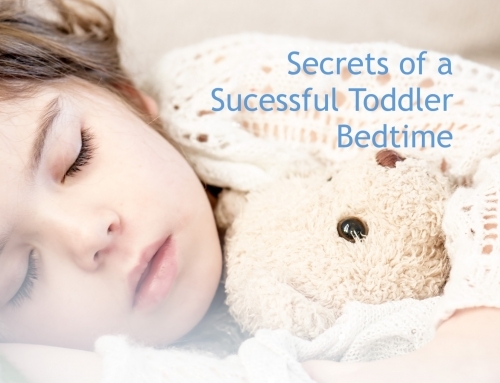 What if your toddler is too young for a bed? Some babies climb out as young as 15 months, which is far too young for a bed. It’s too much freedom for an underdeveloped brain and will usually cause more harm than good. Train your toddler to stay in his crib. Parents often give up the first time their baby climbs out the crib. They assume crib days are over and King Toddler has won. You can actually teach your toddler to stay in his crib, with enough consistency. When your toddler climbs (or tries to) out of the crib, stay very calm and non-emotional. Kids react to heat, so an excited reaction, either negative or positive, will encourage him to do it again. Don’t react. 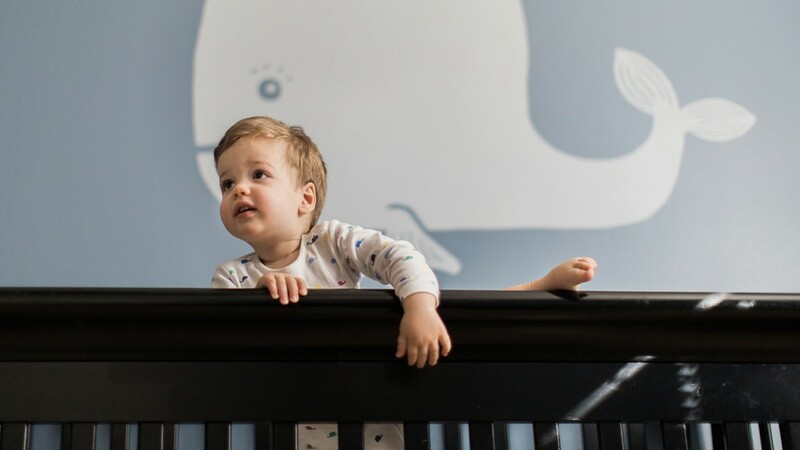 Calmly place your toddler back in his crib and firmly state the rule, “no climbing.” You’ll have to do this a fair amount of times before your toddler sees that you mean business, but this works for many toddlers. Put your baby to bed in a Sleep Sack that is put on backward or inside out (or both!) so that it won’t be undone in the middle of the night. This will allow your toddler to walk around his crib but will restrict his range of mobility so that he can’t lift his leg over the side of the crib. You can also use these special pajamas that are actually created for this very purpose – keeping your baby in his crib! If your baby’s crib has one side higher than the other, turn the crib around so that the taller side is facing outward toward the room and the shorter side is facing the wall. This is purely a psychological deterrent as your baby can easily climb out of one of the sides if he is determined to, but it works surprisingly well for some babies. It’s definitely worth a shot as it’s so easy to do. Of course, make sure that the mattress is on the lowest setting and that there are no dolls or stuffed animals that your toddler can step on to give him a boost up onto higher ground, making climbing easier! 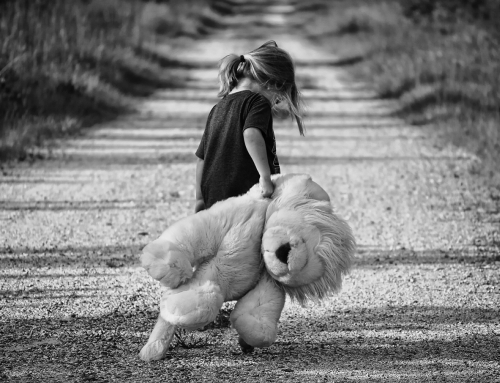 I’ll never forget when I found one of my 2 year olds stepping on her stuffed monkey, leaning over the side of the crib at the start of her first escape attempt. “Your dolls and toys can stay in your crib if they are not stepped on,” worked well for us. 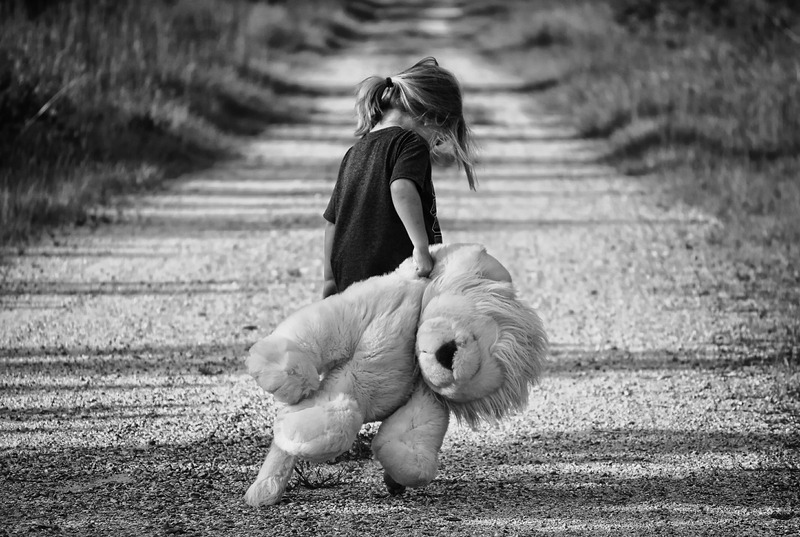 Depending on your toddler, you may have to substitute smaller dolls or for crib time. Crib tents are not recommended by the AAP and lowering the crib mattress to the floor can also be very unsafe, as it can create a gap where a toddlers head can get stuck. There are lots of ideas for this common issue online, and not everything you read is safe. Think critically before you make any decisions. The longer you can keep your baby in her crib, the simpler your life will be. Some toddlers are ready to make the bed transition earlier than others, so speak with your pediatrician to decide what’s best for your family.